Urban Outfitters is a unique and popular, young-adult focused clothing and home store chain. They have approximately 240 stores worldwide with presence in the US, Canada, and Europe; including a large online retail option! Founded across the street from the University of Pennsylvania over 45 years ago, the chain is quickly becoming a starter spot for college students, teens, and adults alike. They focus on the new and creatively inspire with each piece created specifically with their customers in mind! An install of our ST2554/40 for the lifestyle retailer, Urban Outfitters, went smoothly and is up and running! Complete with a custom through-the-wall chute this Nevada Distribution Center is staying true to their company ideals, getting the best Auger Compactor from the Original Manufacturer, us! 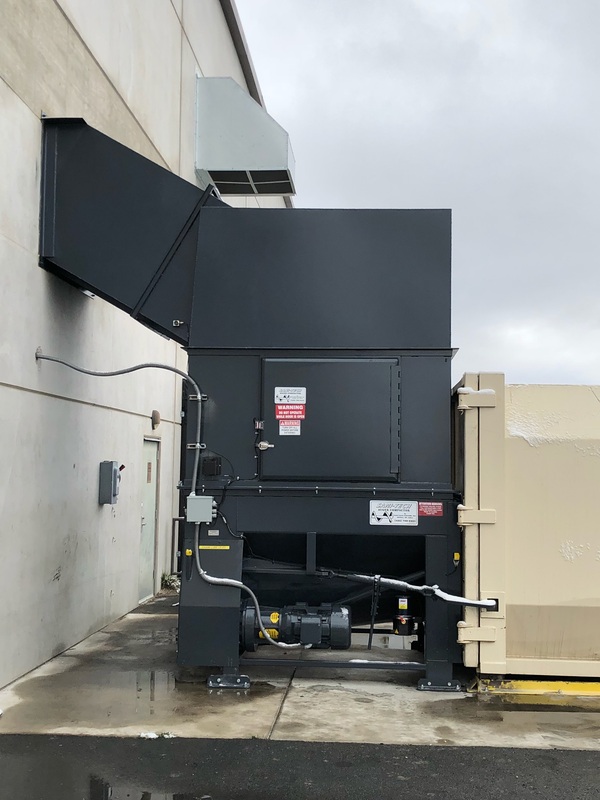 Stores worldwide are seeing the benefits from our Auger Compactors and we’re happy to update any facility looking to better their waste and recycling practices!